The Hudson Valley Wine & Food Fest is a celebration of all things wine. Our event’s main focus is highlighting the wonderful Hudson Valley wineries and New York wineries. 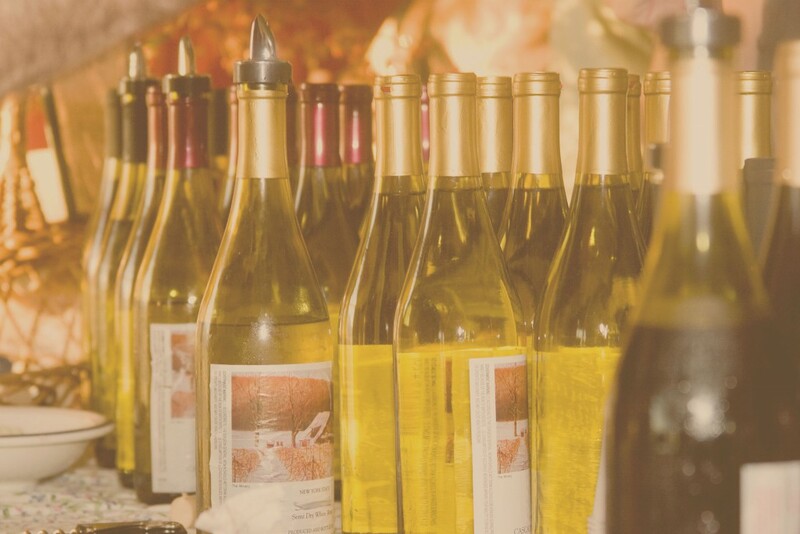 As a New York Farm Market, the Hudson Valley Wine & Food Fest offers New York & Hudson Valley wineries the ability to sell wine by the bottle, thus offering a marvelous opportunity for our guests to purchase the state’s finest wines directly from the winery. We often have a few select international wines and liquors represented for our guests who like to explore beyond NY. Educate your mind, nose and palate at the free wine education seminars that take place throughout the Hudson Valley Wine & Food Fest weekend. Join regionally and nationally recognized wine authorities for free wine education events. You’ll learn about choosing, serving, tasting and storing wine as well as other fun wine facts.